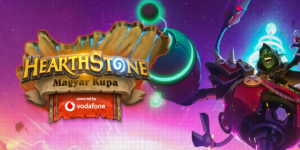 Cutting edge technology coupled with esports: we partnered up with Vodafone to broadcast the biggest Hearthstone tournament the country has ever seen. 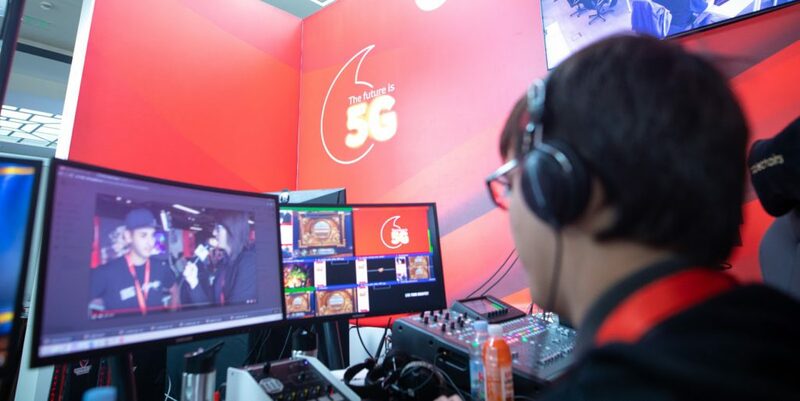 Using Vodafone technology, we hosted the finals in Budapest, while the production happened 100 km away, at Internet Hungary, the country’s biggest B2B tech conference. 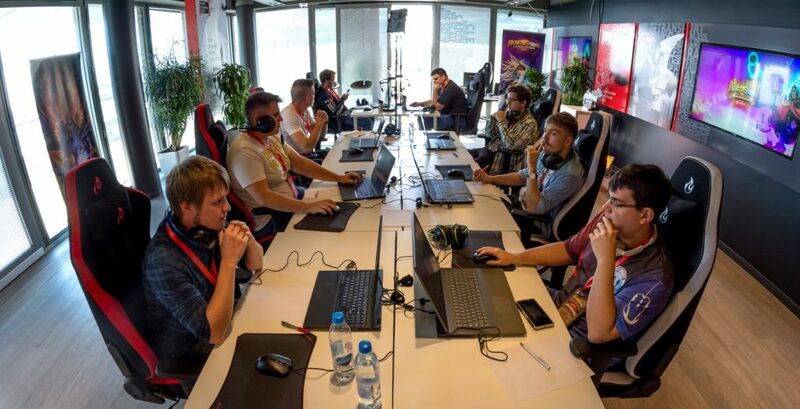 The best Hearthstone players of the country were getting ready at Business Ready Zone, Vodafone’s premium Budapest location. They made it here after a long fought online battle with more than 200 applicants, to finally see who can claim the ultimate victory and become champion of the country. 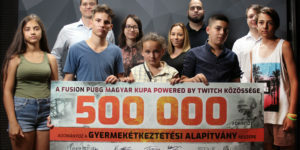 Tensions were high: the winner would get a VIP experience of IEM Katowicze, a custom-made trophy, and the biggest prize money ever seen at a Hearthstone tournament. In the meantime, around 100 km (62 miles) away, at the side of the biggest lake in Eastern Europe, a big B2B tech conference was kicking off with internet moguls, entrepreneurs, celebrities and politicians. In the middle of it all, a production crew filled with young talent that is just emerging on the wave of esports: observers, shoutcasters, technicians. 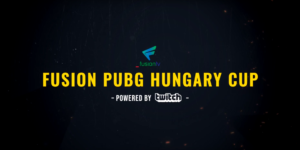 The place was buzzing: Vodafone’s technology delivering an esports tournament played in Budapest, being produced and commentated locally in real time was something that raised the eyebrows of tech veterans as well. Congrats to Hulkenstein for the win once again, and huge thanks to everyone participating, watching or working on the event!